BRAND NEW HOME, BUILD 2018. 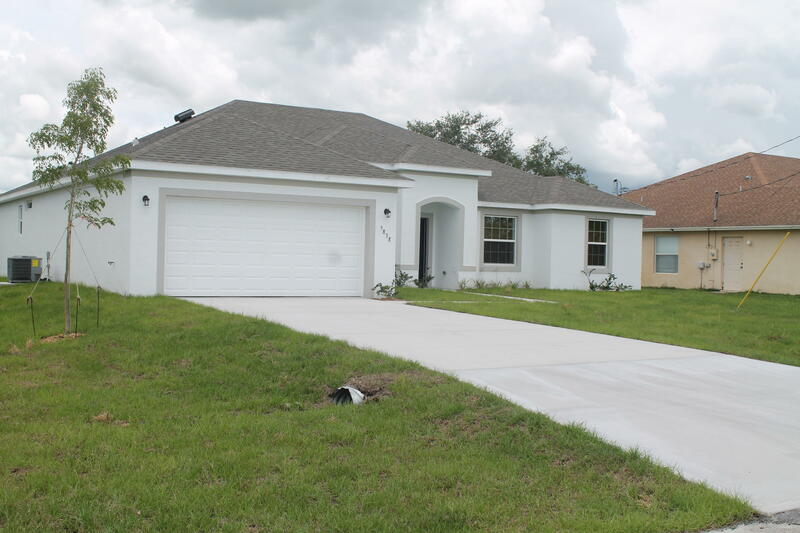 LUXURY 4 BR 3 FULL BATH HOME, TWO MASTER BEDROOMS WITH TITLE AND APPLIANCES, OPEN FLOOR PLAN. THIS IS YOUR OPPORTUNITY TO LIVE THE LIFE IN PORT ST. LUCIE , 15 MINUTES TO THE BEACH AND CLOSE TO THE NY METS SPRING TRAINING FACILITY.